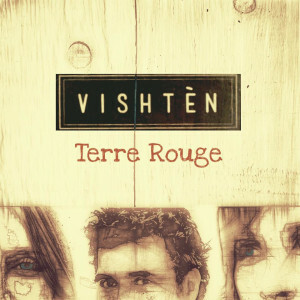 Vishtèn released a new CD, Terra Rouge, on July 10. For the past decade this Acadian powerhouse trio have acted as Francophone musical ambassadors throughout the world. Some of the more instrumental tunes are quite suitable for dancing and foot-stomping, while the vocal tunes incorporate a little pop and roots for a truly French-Canadian or European-infused musical ride. Besides vocals, whistles, mandolins, piano, bodhran, jaw harp, guitar, accordion, and bass synth instruments fill in the repertoire. Read more about Vishtèn and check out some of the CD reviews. Great release!